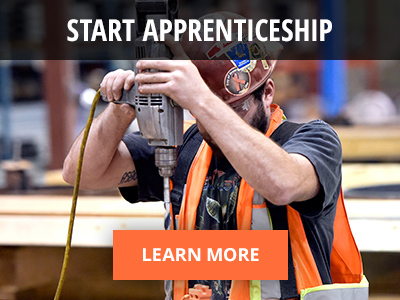 The BC Building Trades maintains a large library of construction images. If you are a journalist covering a story on the construction sector, we may be able to supply you with an image to help tell the story. Contact communications director Corry Anderson-Fennell at [email protected].